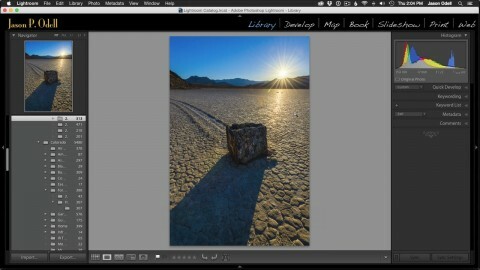 Adobe Lightroom is a powerful workflow environment that lets you organize, edit, and print images. 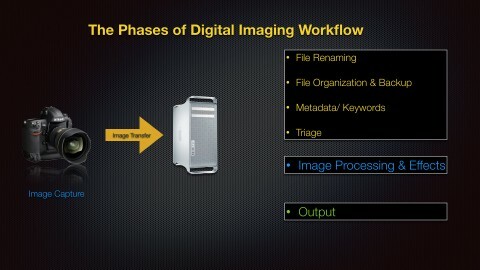 It also integrates with Adobe Photoshop to provide even more flexibility for image processing. 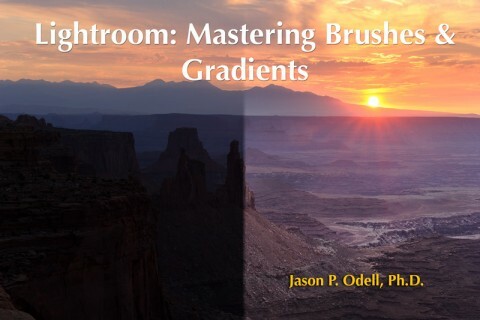 These eBooks and tutorials will go beyond the basics and teach you how to create fine-art quality images and master the art of post-processing. 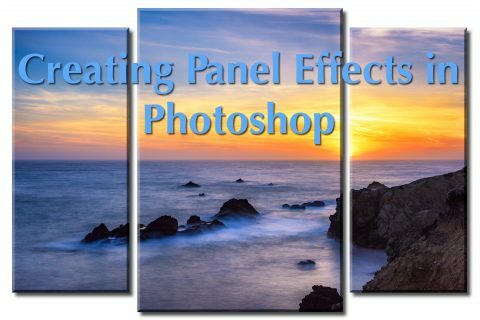 Learn how to create and use luminosity masks in Adobe Photoshop to create powerful, targeted adjustments. 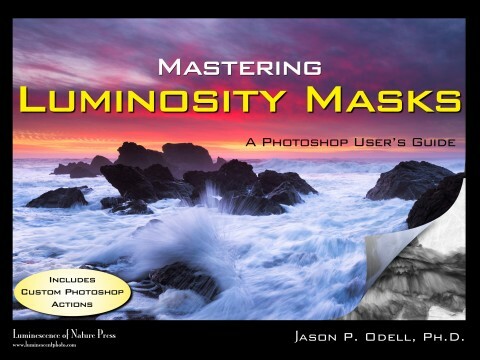 Mastering Luminosity Masks provides step by step instructions, real-world examples, and complete set of custom actions for creating and managing your luminosity masks in Photoshop. 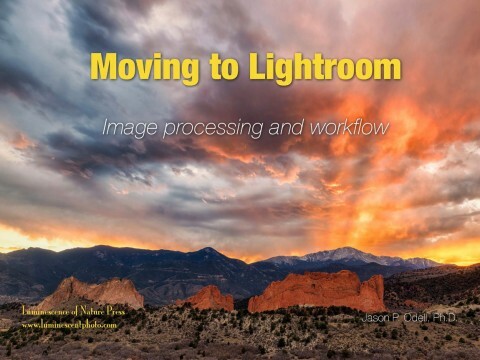 Moving to Lightroom (PDF eBook) This comprehensive manual will teach you how to import and organize your photos, and it includes a complete guide to the Develop Module for image processing. Includes custom Lightroom actions, too. 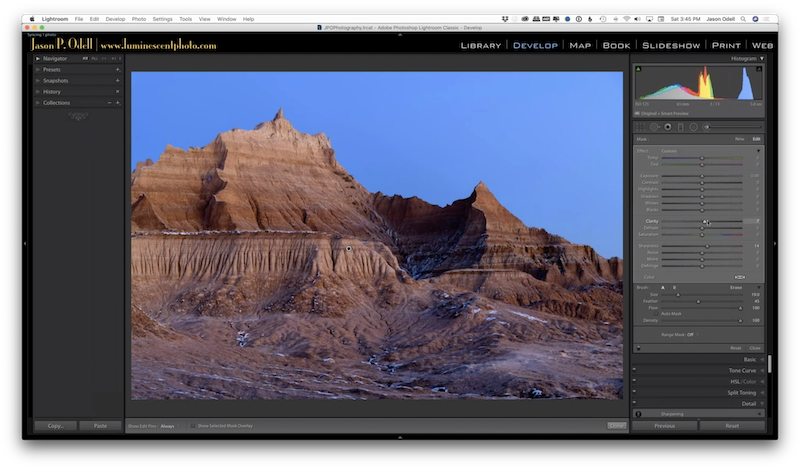 Master sharpening and noise reduction in Lightroom Classic CC. UPDATED! 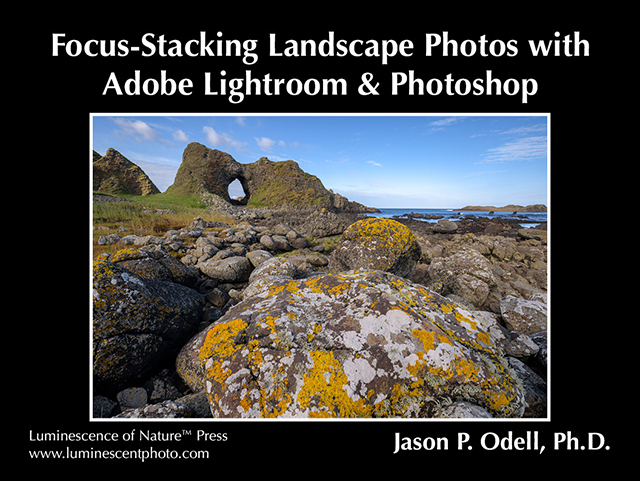 Advanced Sharpening with Lightroom CC (video + PDF companion) An entire workshop dedicated to the art of non-destructive image sharpening and noise reduction using Lightroom. Updated for Lightroom Classic CC (2018). 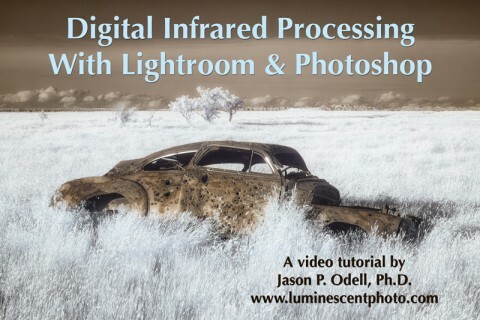 HDR Image Processing in Lightroom CC (video + PDF companion) Lightroom CC 2015 has the ability to create HDR images directly from your raw files without the need for an external editor. Gert infinite depth of field and maximum sharpness without a tilt-shift lens. Special Note: Many of these products are delivered as a ZIP archive. To download the files to an iPad, you will need a free ZIP utility, such as iZip for iOS. Android users should consider using WinZip. Otherwise, download and extract the files to a Mac or PC and then transfer them to your tablet device. See product pages for specific system requirements.